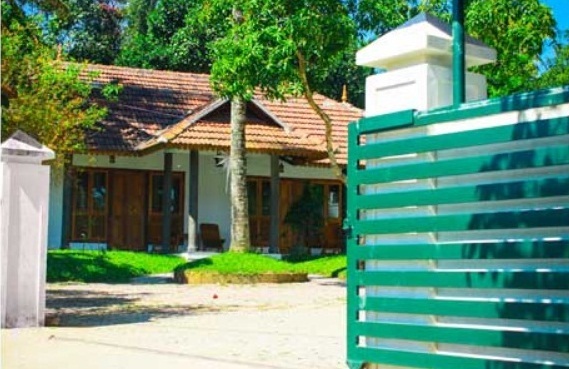 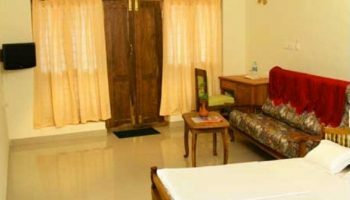 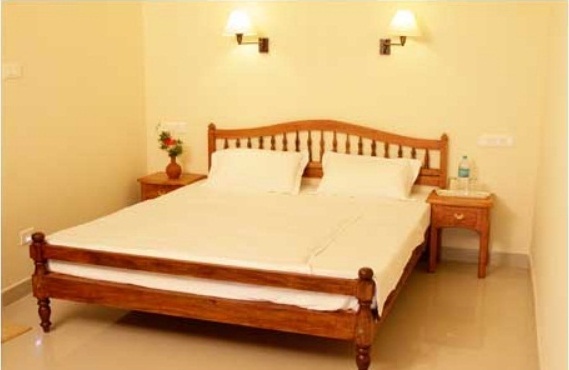 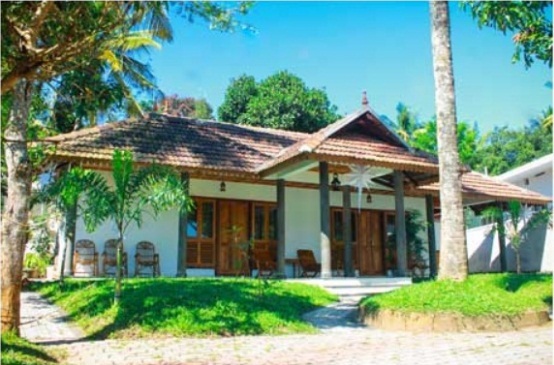 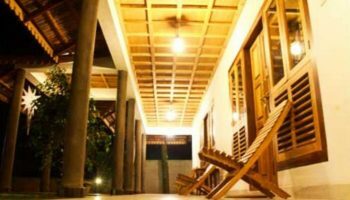 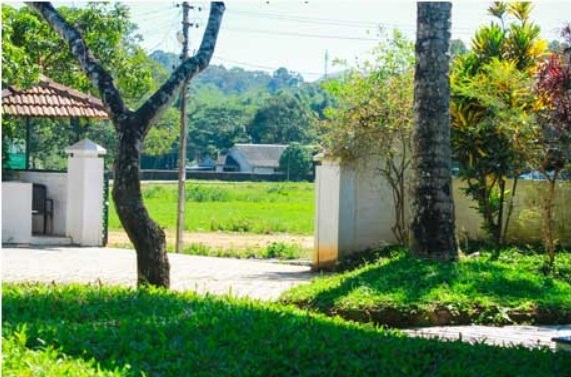 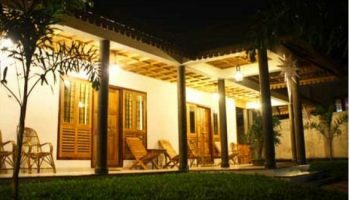 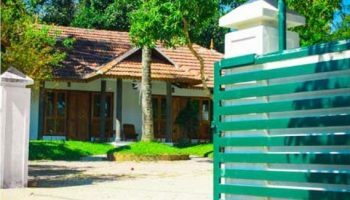 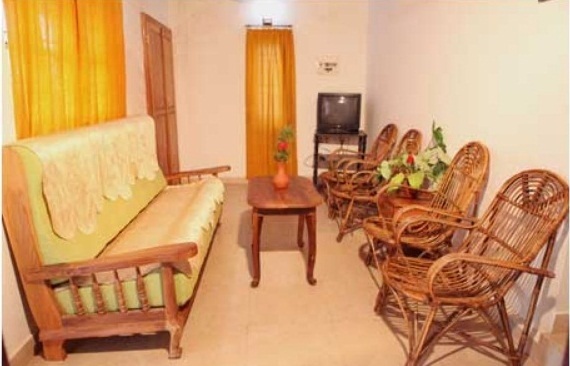 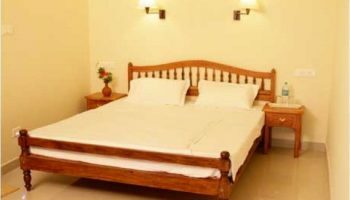 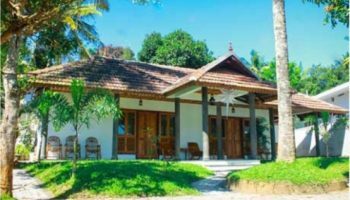 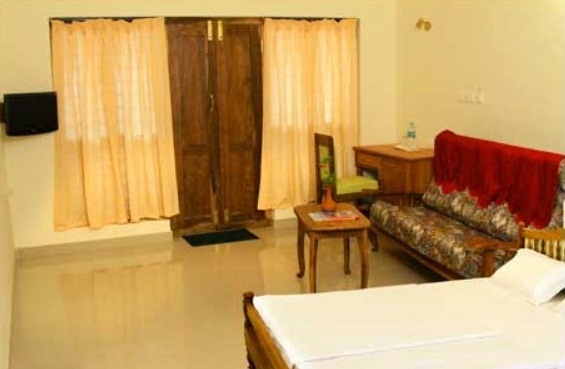 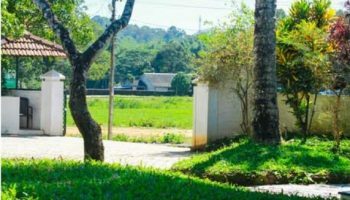 Green Court homestay is located at Kumily,Thekkady and it has well furnished rooms which are available at a budget and cheap rates. 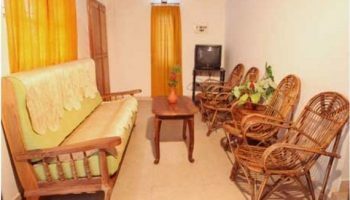 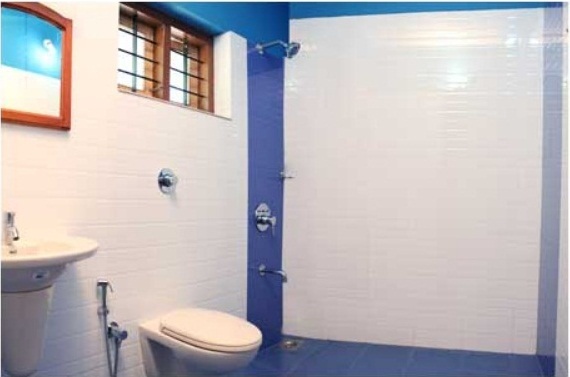 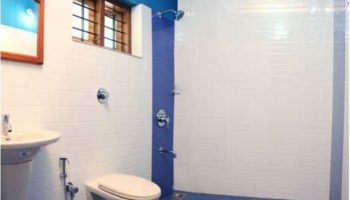 It provides modern facilities such as Play area, 24-hr hot water, Wide Car parking area, 24-hr electricity, Call on bell, Home made food, Laundry service. 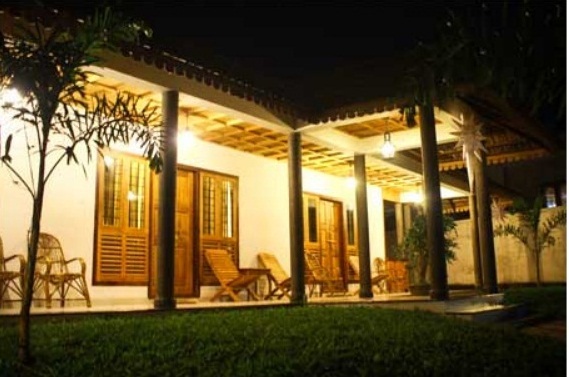 It is one of the best stay option for Honeymoon couples and families to enjoy their holidays. 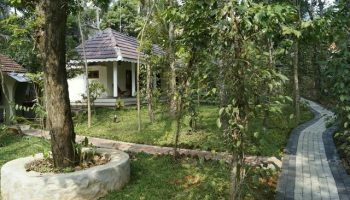 We are proud to say that it’s the only cottage with a spice plantation beside. 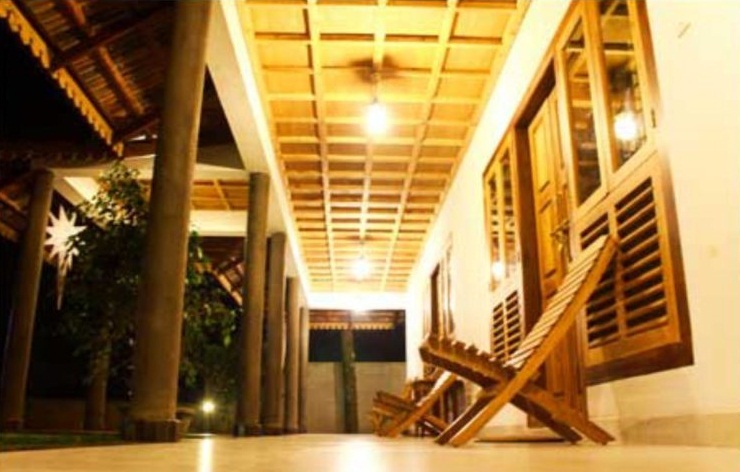 Also you can learn kerala’s special food from the cooking classes which will be a new experience. 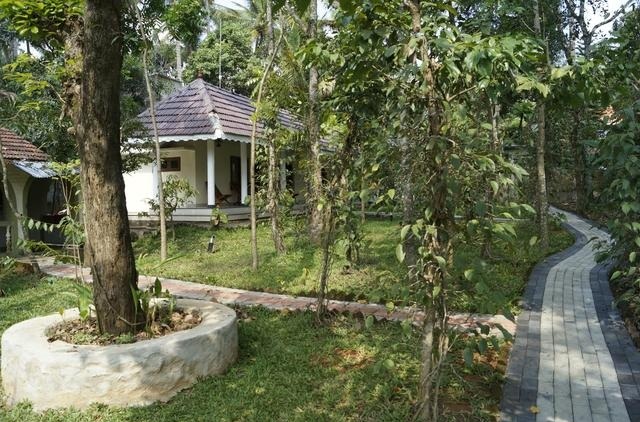 You can walk through the jungle beside our cottage which make you cool.